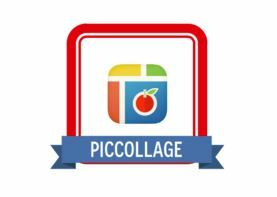 Teachers can use PicCollage as a tool for students to create a collage to show their understanding of a variety of concepts. 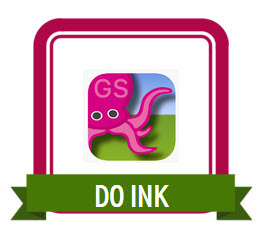 Do Ink is an iPad app that allows you to put your students into the story…literally. By using a green screen, images can be placed behind students to make their presentations take on a new life of their own. New to Flipgrid? Savvy veteran? 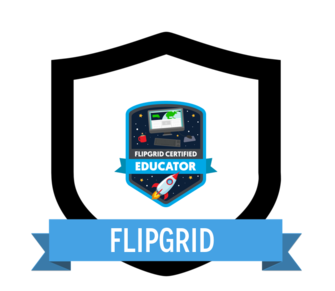 Let the universe know you’re committed to empowering student voice by becoming Flipgrid Certified. Like everything in our world, we made it simple! Distinguish yourself as a Google Educator! You can begin your Level 1 journey here. Once you have completed and passed the exam you need to submit your certificate. Here is a link to the training course that you can participate in prior to taking the exam. Distinguish yourself as a Google Educator! You can begin your Level 2 journey here. Once you have completed and passed the exam you need to submit your certificate. Here is a link to the training course that you can participate in prior to taking the exam.